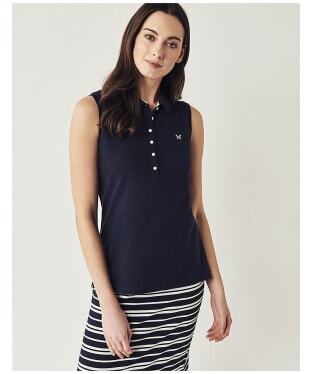 A favourite of ours is back for another season! 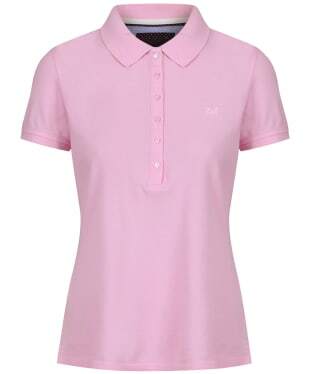 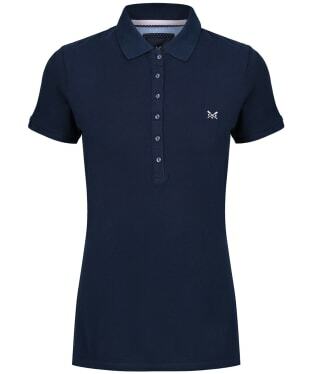 The Women's Crew Clothing Classic Polo Shirt is a timeless piece sure to keep you looking on-trend whether you are off to play some sport or simply heading into town. 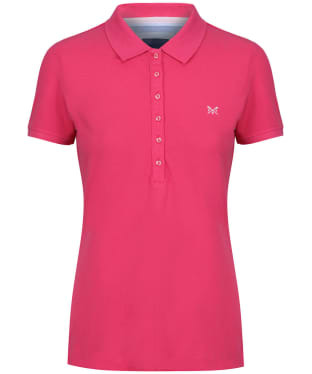 Crafted from super soft cotton, this polo will keep you comfortable, and is finished with signature Crew branding for that added mark of quality and style. 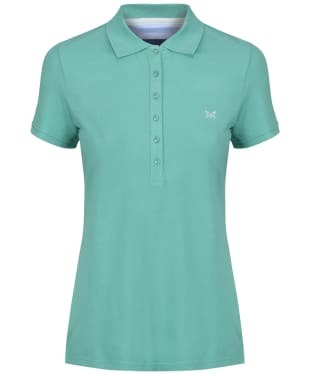 Perfect for when those warmer days arrive, the Women's Crew Clothing Sleeveless Polo Shirt has been crafted from 100% cotton to offer a cool, comfortable feel that you are sure to love. 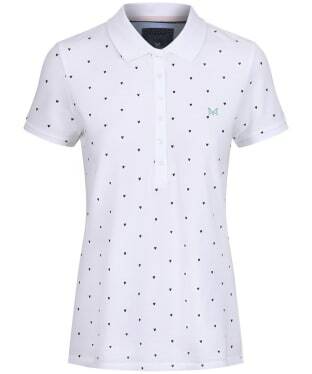 The sleeveless design makes this polo ideal for the summer months, whether you are off to play some sports or simply heading down to the beach! 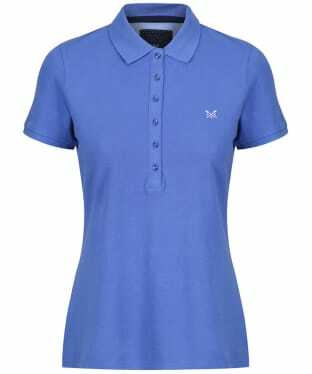 A wardrobe essential for any stylish lady, the Crew Clothing Classic Polo Shirt is a key piece sure to complete your casual attire with ease. 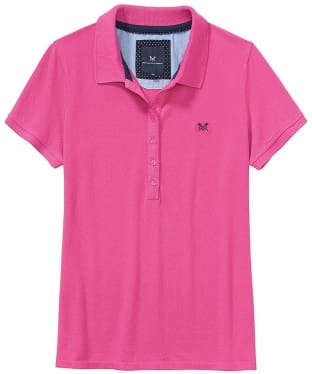 Crafted from 100% cotton pique, this super soft polo will keep you comfortable all day long whether you are partaking in some sports or simply enjoying a stroll along the coast! 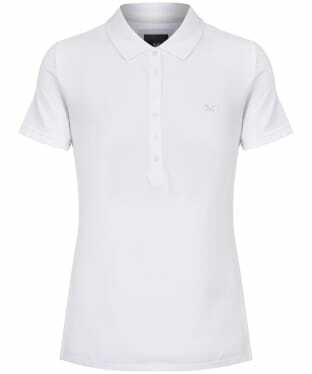 This classic polo features a button down fasten and short sleeves, ideal for the warmer weather or layering underneath your favourite Crew sweater when the weather starts to turn cooler.